Due to the popularity of our first departure, we are offering a second departure to explore the Languedoc region. This unique trip to France begins in Toulouse, where you begin your journey to the Château and go back in time to the Middle Ages. Enjoy a luxurious first full day in France unpacking, exploring the neighborhood, and relaxing before your welcome dinner. Get a serious dose of time travel with an 800 meter walk along a subterranean riverbed and a trip back to 11,000 BCE. See for yourself the beautiful Grotte de Niaux, where some of the world’s most famous prehistoric paintings were created. Explore Mirepoix on market day, where you can wander through one of France’s most exquisite medieval squares. After a picnic lunch, tour the Montsegur castle, which was the final refuge of the persecuted Cathars in 1244, or, if you would prefer, take in the view and history from the bottom of the mountain upon which the castle sits. Next, cross the border into Spain high in the Pyrenees and enjoy a quaint lunch in a local inn before seeing an 11th-century fresco of Christ. 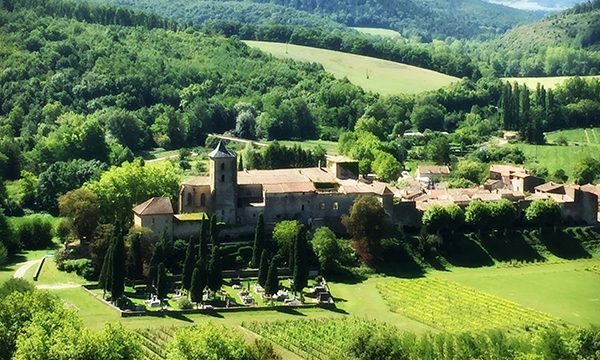 Upon returning to France, travel the Ariége countryside to the abbey of St. Hillaire, and then Limoux, which is famous for its blanquette de veau. There you will tour the vineyards and enjoy a gourmet lunch. 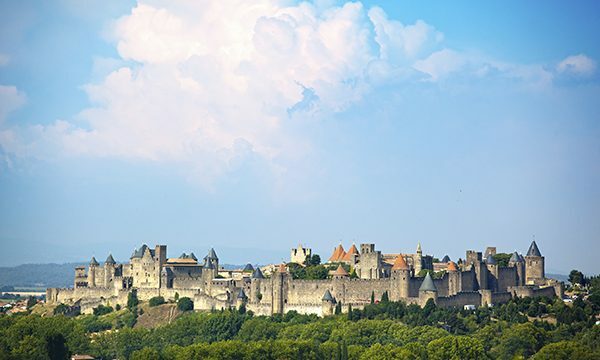 Carcassonne, the medieval fortress town, welcomes you into the medieval world where you can explore the St. Nazaire church. 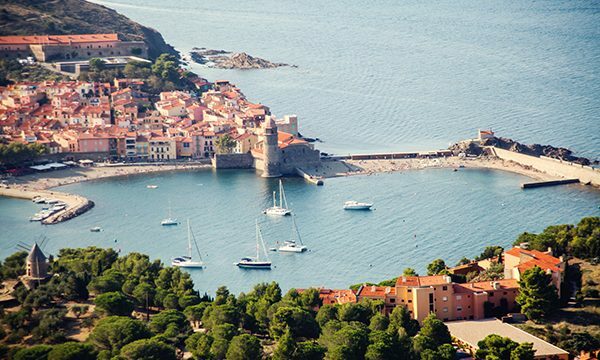 On your final full day, head to the Mediterranean coast to the charming port of Collioure, a home for writers, poets, singers and painters. Many famous painters set up their easels here, so there will be time to explore some of their wonderful galleries. Spend seven nights in the striking Château de Camon and feel free to explore your beautiful surroundings. On four of these nights, dinner is served in the dining room of the chateau. Explore the vast chamber of the Grotte de Niaux, where you can see early humankind’s handiwork: some of the most famous prehistoric art in the world. See some incredibly well preserved portrayals of horses, ibex, stags and bison, still as fresh as the day they were painted. Visit the charming town of Camprodon with its fortified bridge and romantic town square, just over the border into Spain, high in the Pyrenees mountains. 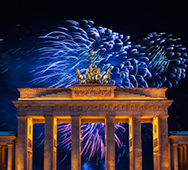 Deposit: $500 per person, payable to Discover Europe, Ltd.